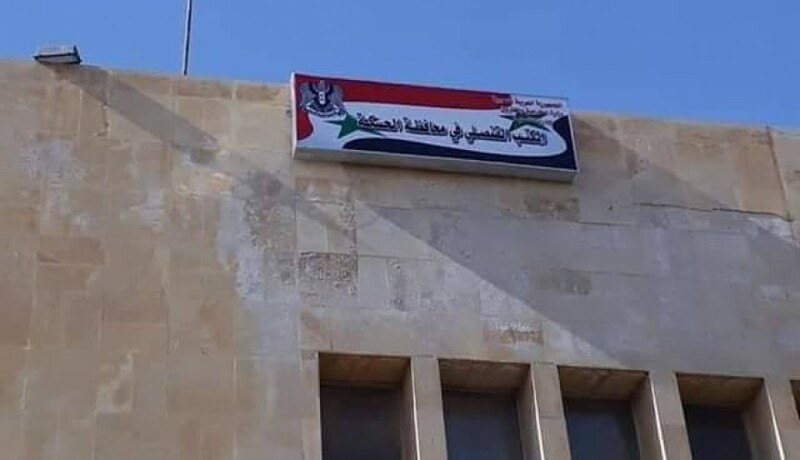 Social media news pages, accounts and news websites shared news saying Assad regime opened a Consular Office in Hasakah province and said these step is a sign of dividing Syria into federation. SY24 news website shared the news under the title “in a historical event… Assad regime opens the first consular office inside Syria” and quoted a tweet by an account named “Abu Mouath al-Rahal” considered opening the office is a precedent in international law according to his tweet. TeleOrient platform considered the office a strange move and said it is the first in international history. Verify-Sy searched for the source of this claim and it turns out that the Consular Office in Hasakah is not the first of its kind as there are 6 similar offices managed by Foreign Ministry. 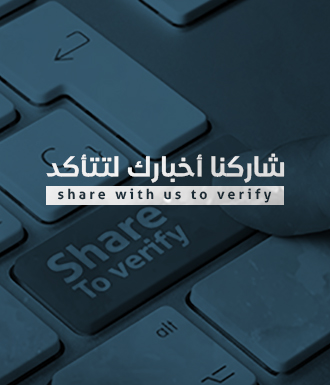 The offices are in Aleppo, Sweida, Hama, Latakia, Homs and Hama in addition to the office opened lately in Hasakah. These Consular Offices are part of the Ministry of Foreign Affairs and provide the Ministry’s services like legalizing papers issued inside Syria to be used outside the country or official papers issued from other countries to be used in Syria. In addition to that, the Office issue papers for the military service papers for young men outside Syria in addition to jurisdiction commissions and security clearance according to a report issued by Enab Baladi” website 4 months ago when the regime opened a similar office in Sweida. Worth to mention that the Ministry of Foreign Affairs announced the first Consular Office in Aleppo province and said this will be the first step before opening another one in the Coastal provinces.